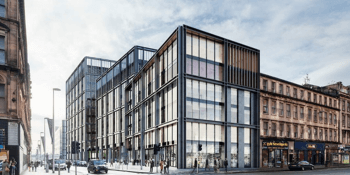 A flagship office development in central Glasgow has secured its second big public sector tenancy in recent months. 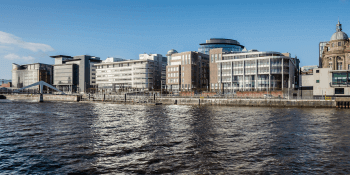 Legal & General Investment Management has acquired a flagship office building on Glasgow's riverside in a £50 million deal. UK government tax staff are expected to move into a new office development in Glasgow..